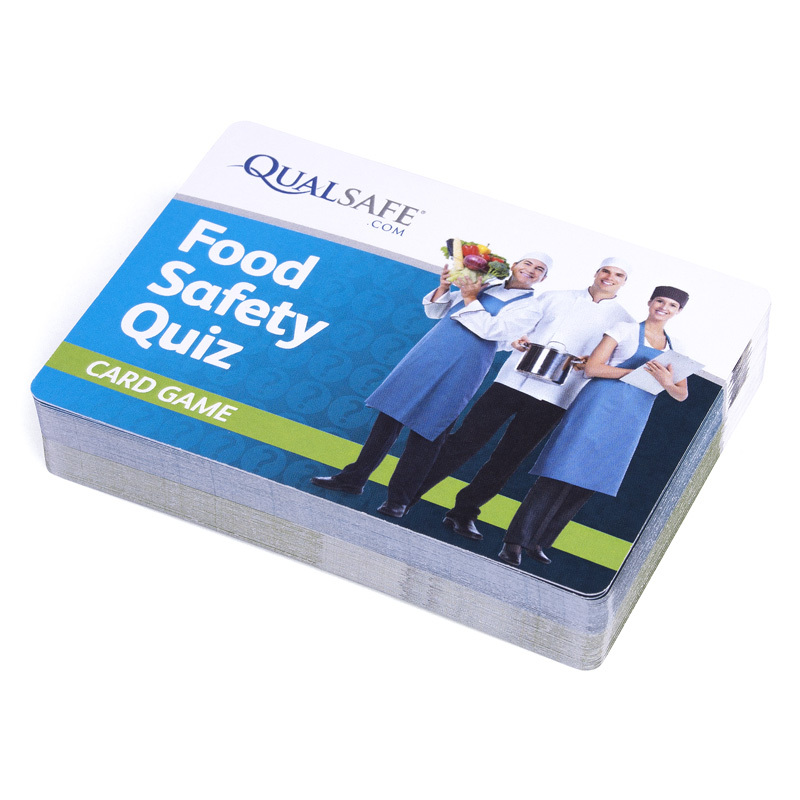 Featuring 27 Question Cards and 27 Answer Cards, the aim of the game is for learners to help strengthen their understanding of key Food Safety principles by pairing together all of the Question Cards in the deck with the correct Answer Cards. Not only are these cards colour coded for ease of use, they are also plastic coated, making them extremely durable. At just £9.99 per pack (or £5.99 if you order more than 5), this fantastic card game is an ideal way to engage learners and help strengthen understanding. 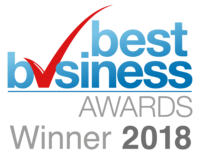 Click here to order to order yours today! The Food Safety Quiz Card Game is suitable for use on Level 2 Food Safety courses as a fast, fun and engaging way to support learning and refresh knowledge! At just £9.99 per pack (or £5.99 if you order more than 5), this fantastic card game is an ideal way to engage learners and help strengthen understanding.Click here to order to order yours today!